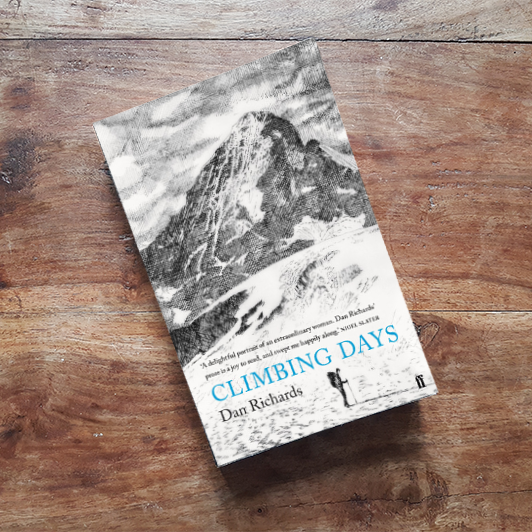 Dan is the author of 'Climbing Days' in which he retraces the steps of his great-great-aunt and uncle, the mountaineers Dorothy Pilley and I.A. Richards . He is also the author of 'The Beechwood Airship Interviews', and co-authored 'Holloway' with Robert Macfarlane and Stanley Donwood. He is currently working on his next book, Outpost.